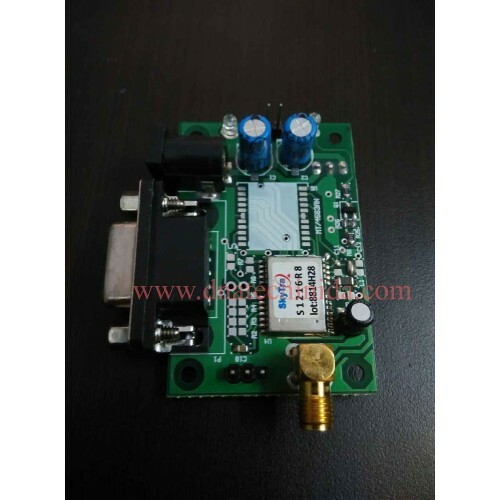 This is a GPS Module with External Antenna. It is based on Skytra S1216 Module. 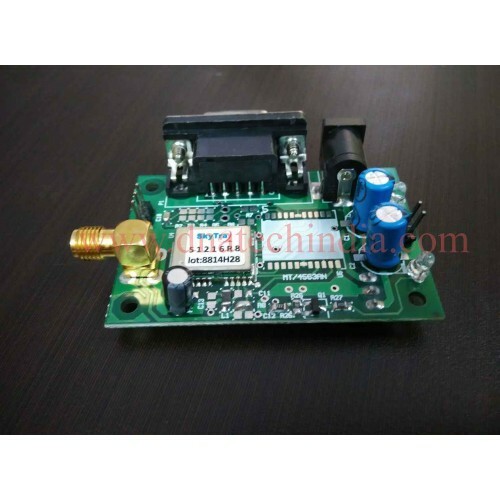 This is a plug and play easy to use GPS Module with RS232 output. Just power up the module and it will start sending data serially in NMEA format. Works on 9-12V DC supply and can be interfaced directly to PC via Serial Port. It can also be interfaced to any micro-controllers like 8051, PIC, AVR or ARM via MAX232 IC.